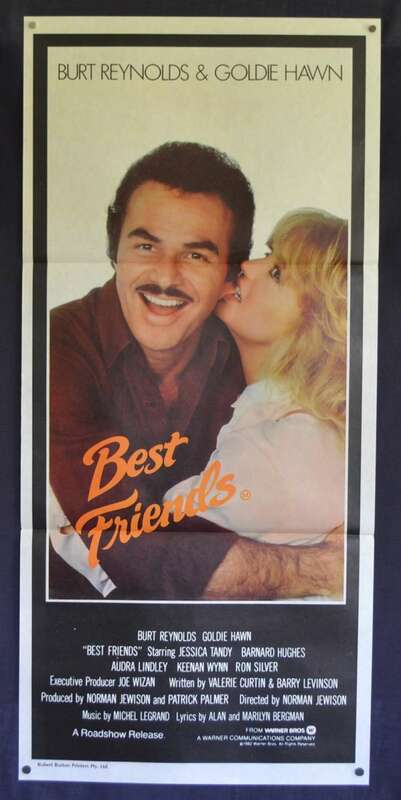 Best Friends is a 1982 American romantic comedy film starring Burt Reynolds and Goldie Hawn. It is loosely based on the true story of the relationship between its writers, Barry Levinson and Valerie Curtin. 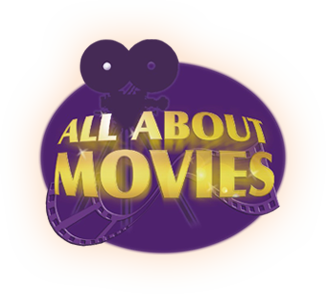 The film is directed by Norman Jewison and is a drama as well as a romantic comedy. There was six weeks of filming in New York State, Virginia, Maryland and Washington, D.C., then the unit shifted to Los Angeles. Jewison said he "took my time" with the film, "I made it very carefully, indeed... I had a wonderful time making the film and I haven't seen such good chemistry between leading players since I made The Thomas Crown Affair starring Steve McQueen and Faye Dunaway”. The film's theme song, "How Do You Keep the Music Playing?” was nominated for an Academy Award and has enjoyed a life of its own beyond the film, becoming a popular standard and recorded by such luminaries as Johnny Mathis, Tony Bennett, Frank Sinatra, Barbra Streisand, Celine Dion and Shirley Bassey. Aside from the song's Oscar nomination, a Golden Globe nomination for Best Actress Comedy or Musical went to Goldie Hawn. Comments: Great image of the two lead stars!